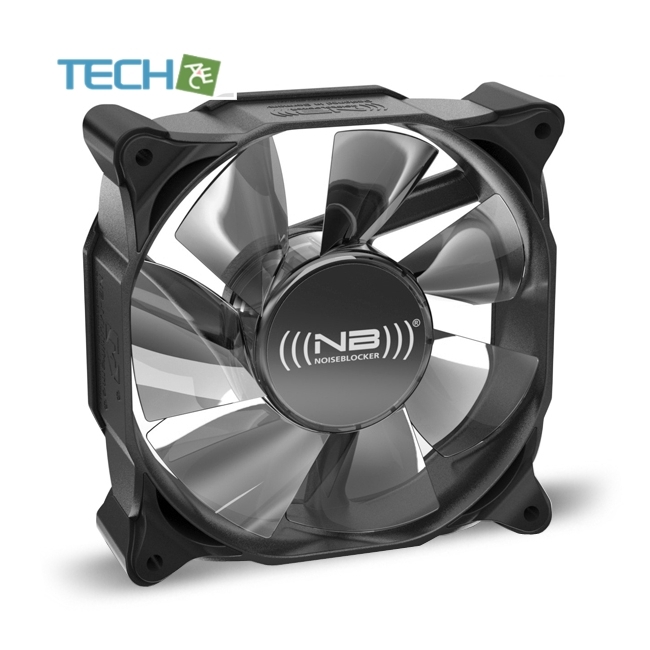 The first high-end fan worldwide with integrated structure-borne sound attenuators.Since 2008, the multiframe series sets a milestone in fan construction and serves as an example for an entire generation of fans. 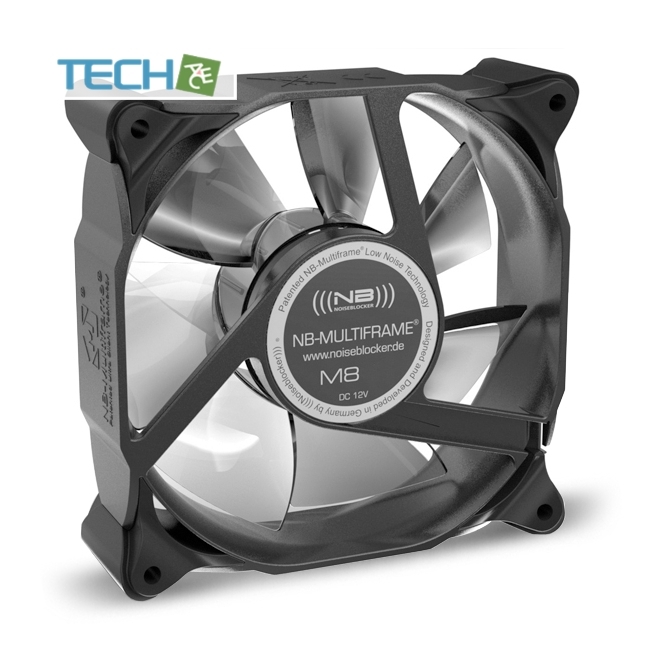 The advantages of are the Multiframe fans prevents the transmission of body-borne sound, e.g. 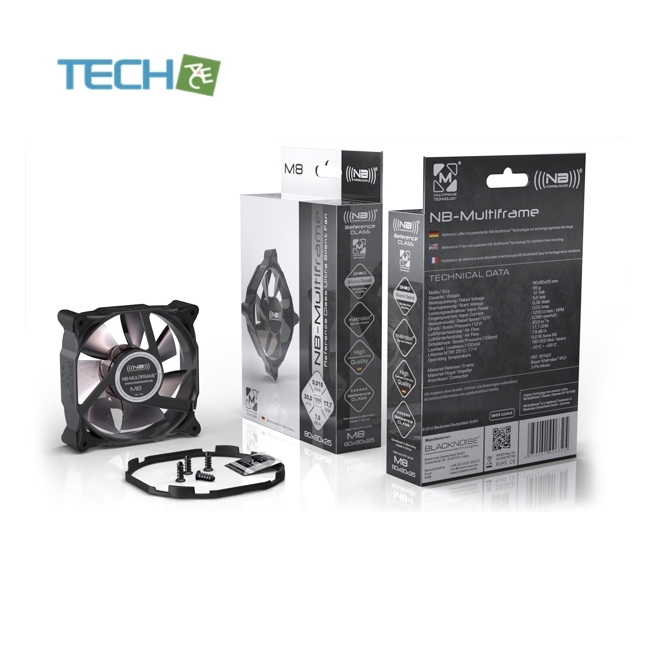 to the PC case as opposed to standard fans. This helps to reduce the operating volume dramatically. 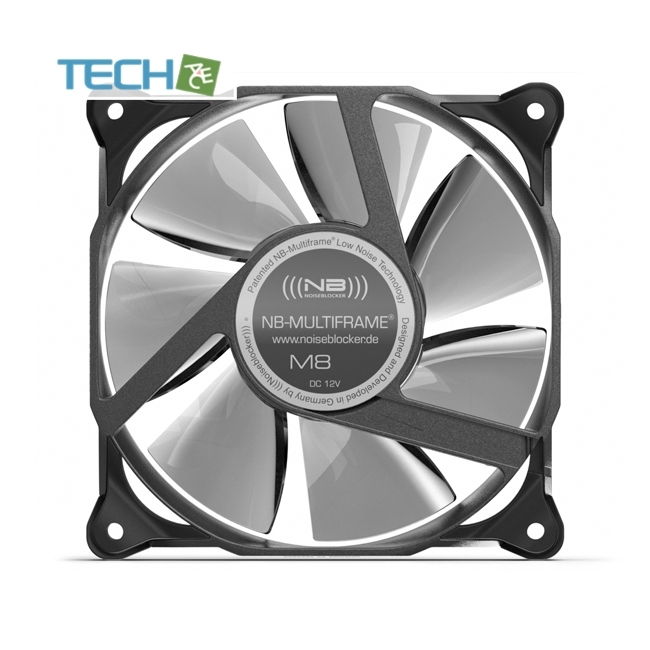 New position invariant magnetic bearing and an excellent drive enable an outstanding ratio between volume flow and sound.This results in multiframe fans that are up to 30% quieter, extremely durable and fail safe once installed.